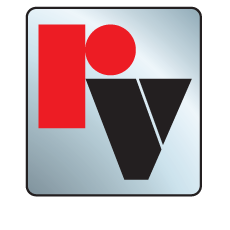 Red Valve provides a Total System Solution for water and wastewater treatment plants, providing products for each phase of treatment - collection, separation, aeration, treatment and final discharge. Our complete product line allows customers to use one source for all of their slurry handling needs including on/off and control valves, check valves, pressure measurement, expansion compensation, air diffusers and effluent diffusers. 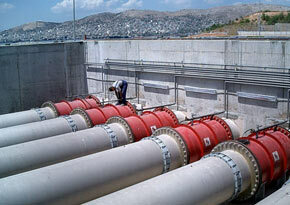 No other company provides such a complete approach to the wastewater process. All Red Valve products are designed to handle the rigors of handling raw sewage, sludge, scum and grit with abrasion-resistant, non-clogging designs.